Feedback to the developers of the apps is encouraged. Just your phone number (though I believe you need a North American phone number.). Signing up for them is as easy as giving them the phone number of your smartphone. When they have an app they want to offer you, they text you an invite. 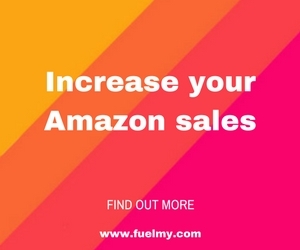 You simply review the app they are offering for download and reply “GET” if you want it. At time I received a second text within minutes, others were hours/days later. The second one usually has a link for you to click through, or telling you to check your email. Be sure to open the email on your smartphone—the link typically opens up the Test Flight app so that you can receive and install the beta version of the app, as well as any updates. If you are unfamiliar with Test Flight, read more. Once you install the app, you use it as you normally would other apps. You often get an email directly from the developers of the app so that you can reply to them with any feedback you have about the app. In some cases, new versions come out (that I updated via Test Flight) and I can see some of my suggestions incorporated in the app! 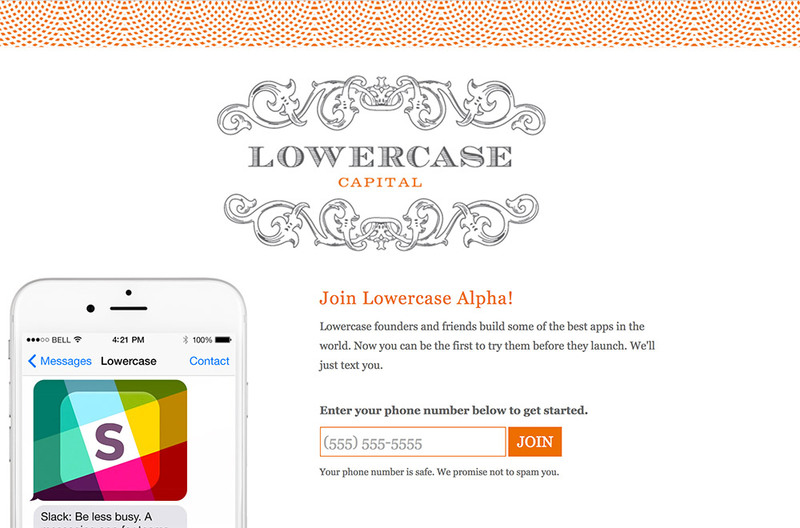 The Lowercase Alpha app beta testing program was started by Chris Sacca’s Lowercase Capital venture capital firm in Los Angeles. You may know him by his investments in Uber, Twitter, Instagram and other popular apps, or by his recent appearances on Shark Tank. His team picks great, new apps that are ready to be launched, but need some feedback from real users to get some more polish and usability testing.